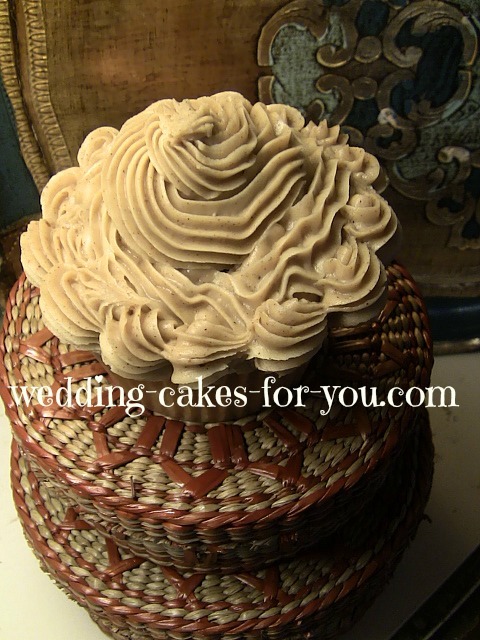 This sensational homemade caramel icing recipe has a fabulous fudge like consistency. 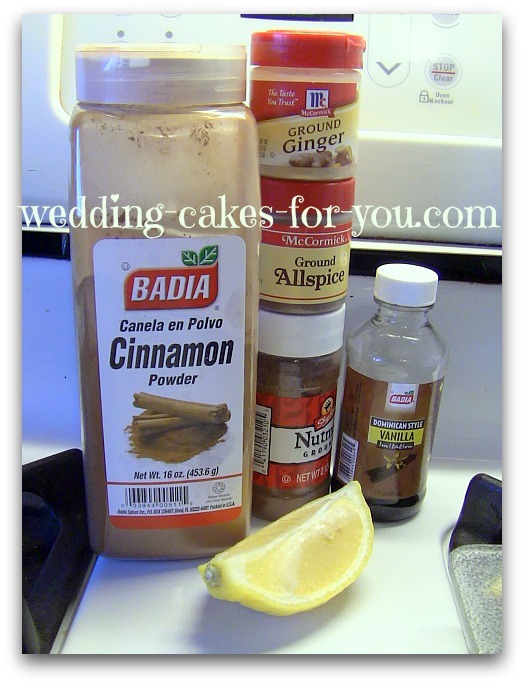 Try it with the buttermilk chocolate or a plain vanilla flavored cake. Included in this caramel collection is a spiced variation (incredible) and some helpful tips from a reader who shares her experience. The video that I put together for you shows step-by-step how to make this recipe. Below the video is the recipe written out for you. In a 2 quart saucepan, combine the sugar, milk, butter. Bring to a boil over medium heat, stirring constantly, boil for 2 full minutes. Remove from the heat and cool until comfy to touch. Stir in the sifted sugar and beat well until the icing reaches spreading consistency. If your planning on multiplying this recipe please read the post below from Christina first. 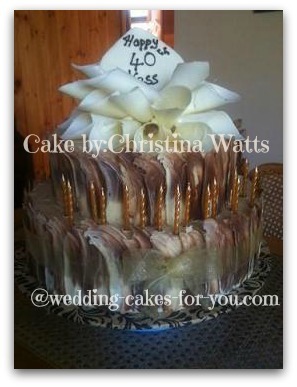 I've included a photo of the cake I made using your recipes. I was really pleased with the result & so was the person I made it for.Thanks for your great site and all your help along the way. When I made the caramel icing x5, it was very liquid, even after the addition of the confectioners' sugar and beating in the mixer. There was no way it would thicken up enough to become a frosting. SOLUTION: I put it back on the heat and boiled it for 5 minutes. As it cooled it was then more syrupy. I then beat 500gm of butter in my mixer and slowly added ladles of the caramel mixture, using most of it. The resultant frosting was light, fluffy and delicious. It made a great finishing layer for my cake. 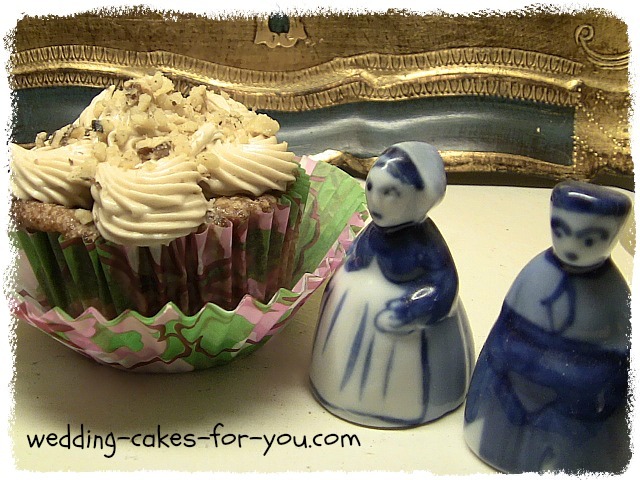 This is a wonderfully spicy and aromatic icing which is perfect on a plain white, chocolate or butter cake. I tried it with the banana cake recipe, but the banana cake was too flavorful and overpowered the spiciness. Pair it with a simple cake. Prepare the caramel icing recipe, but substitute light brown sugar. After stirring in confectioners' sugar, add 3/4 teaspoon vanilla extract, 3/4 teaspoons lemon juice, 1 generous teaspoon ground cinnamon, and 1/2 teaspoon each of ground ginger, nutmeg and allspice. *Note-If doubling the recipe do not double the spices, you may want to adjust the spices after you are finished to your taste. 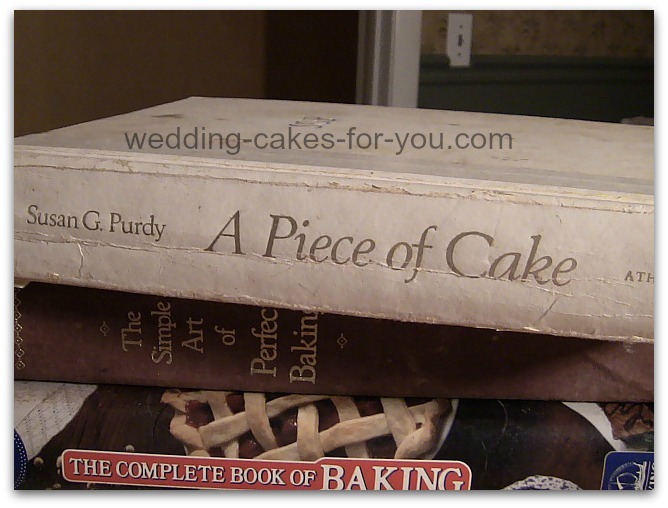 This book is a treasure trove of recipes, loaded with baking and decorating info. My old 1988 copy is so beat up from use I guess I can say honestly it's a great book to add to your library.